The Leg Press offers weight training exercise in which a user is lifting their own weight combined with an advanced variable resistance. The benefits are similar to doing leg lifts and lower body strength training. 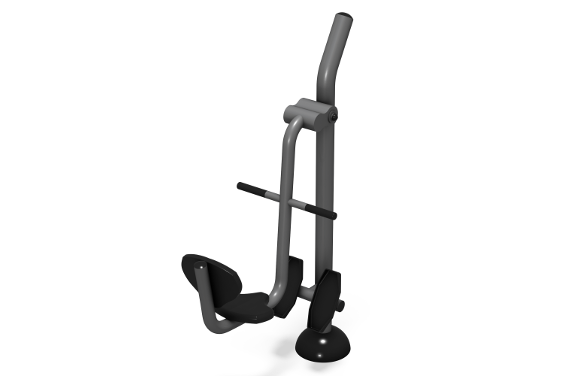 This piece of outdoor fitness equipment boasts commercial-grade steel construction, familiar metallic and black powder-coating akin to indoor gym equipment, an isokinetic spring resistance in rugged vandal resistant housing, and comfortable saddle seat, backrest, and slip-resistant hand-grips and footrests. All these qualities make the Leg Press a more durable and higher-quality outdoor fitness solution. To enjoy the exercise benefits, users simply sit securely on the seat and place their feet on the footrests. Then, in a controlled motion, slow extend their legs (without locking up at their knees), and slowly return to starting position. The resistance from the advanced isokinetic spring mechanism in addition to their own body weight provides an enhanced challenge for users at any fitness or experience level. The steel posts, bars, metal accessories, and welds are backed by a limited 10-year Warranty, and the plastics and rubber parts are backed by a limited 2-year warranty. 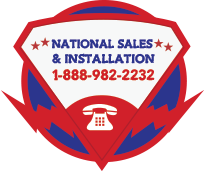 Warranties exclude cosmetic damage or defects. Price does not include footings, bolts, or other mounting hardware.